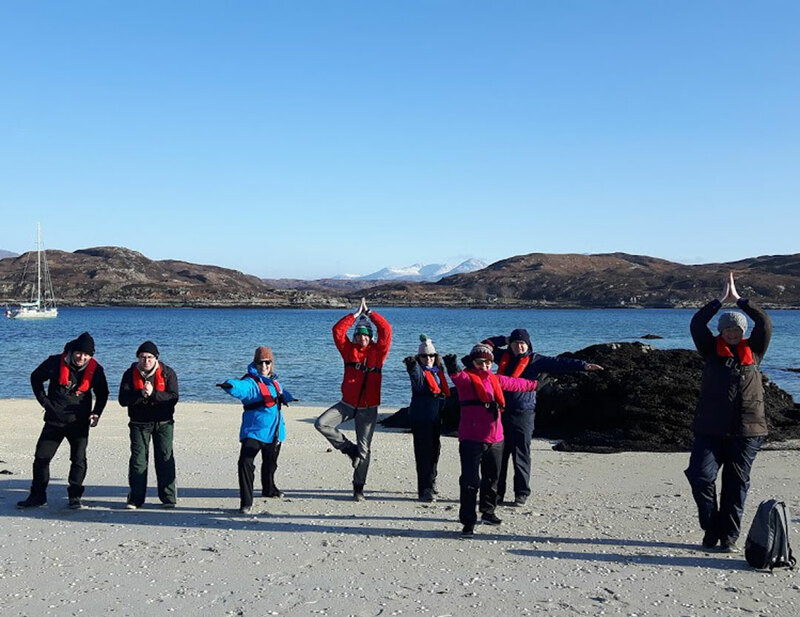 Selkie is delighted to be working with Angus Miller of Geowalks to bring this opportunity to visit Scotland’s finest rocks and landscapes, and deliver an unforgettable experience for small groups. 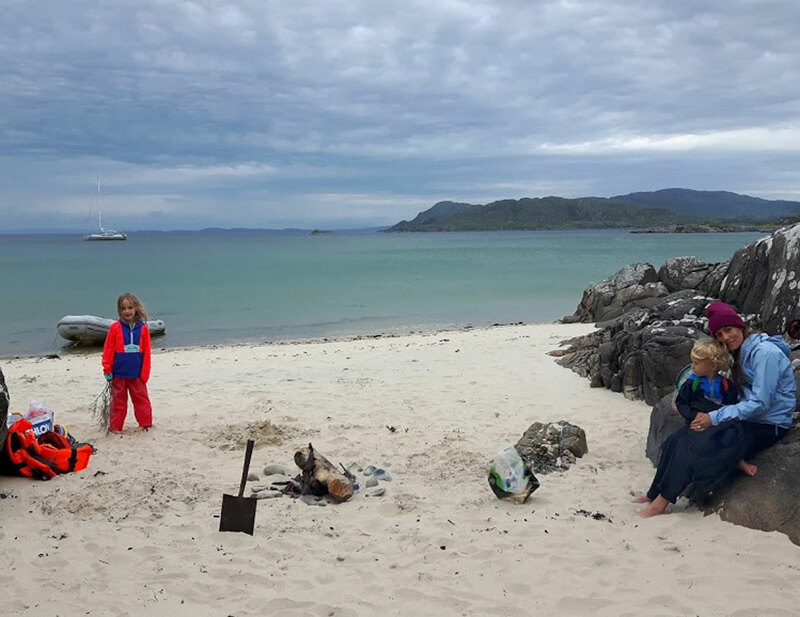 We can’t plan the detailed itinerary in advance, but there are myriad possibilities setting out from Mallaig with a range of geology ahead of us. (Rocks dating from 3000 million to just 55 million years old.) 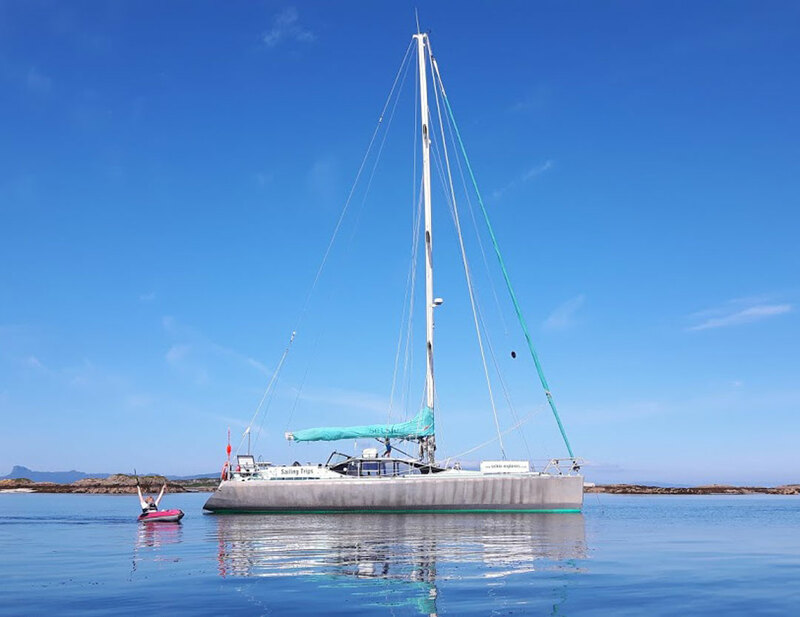 Our possibilities include the Outer Hebrides, Skye, Soay, Col and Tiree, or we can sail north to the Summer Isles or south to Treshnish, Mull and Iona for these fascinating and exciting sailing and geology trips. 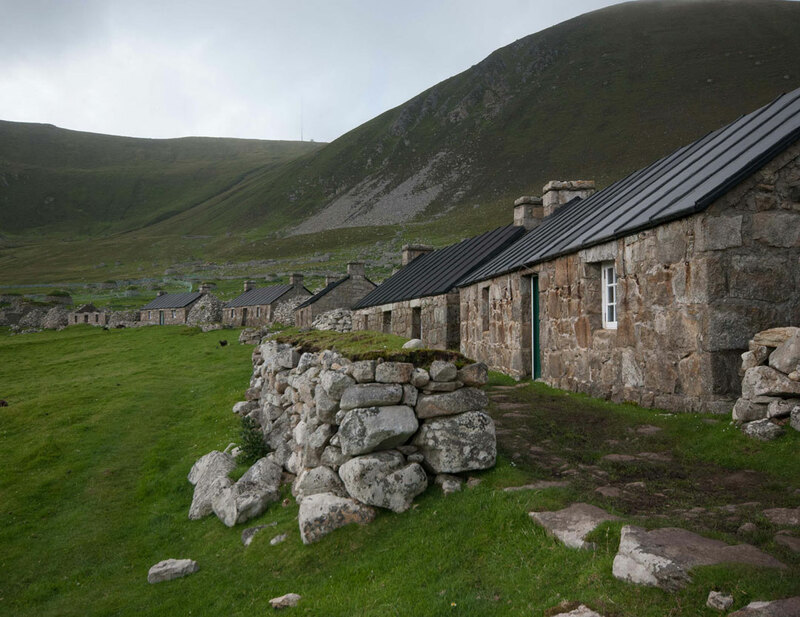 And, if conditions allow, we can reach St Kilda beyond the Outer Hebrides and land there for a wild walk. 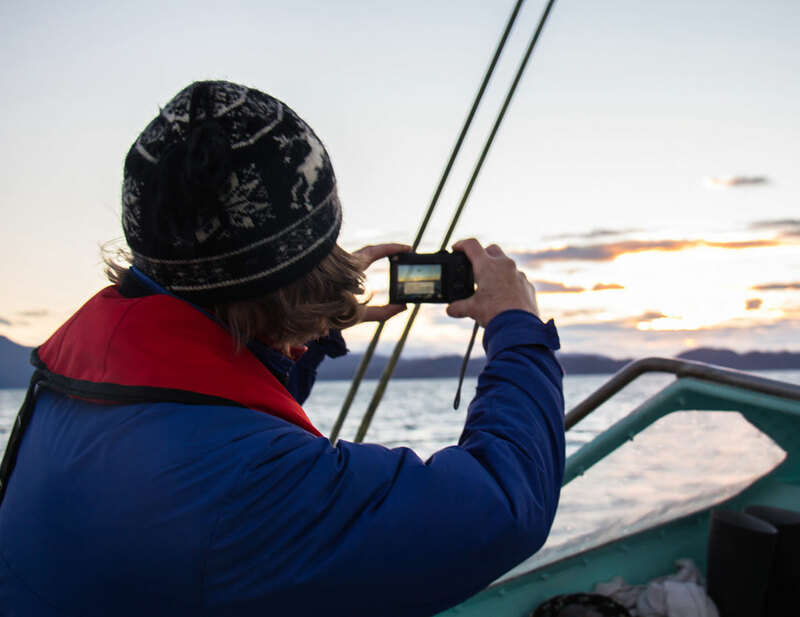 Our food on Selkie is an important part of our voyage and we try to use local produce as much as possible either from skipper Celia Bull’s croft or from other local Eigg crofts and businesses. We buy our fish from Andy Race in Mallaig and venison from the Glenfinnan estate. Muck pheasant usually rocks up for a meal too. 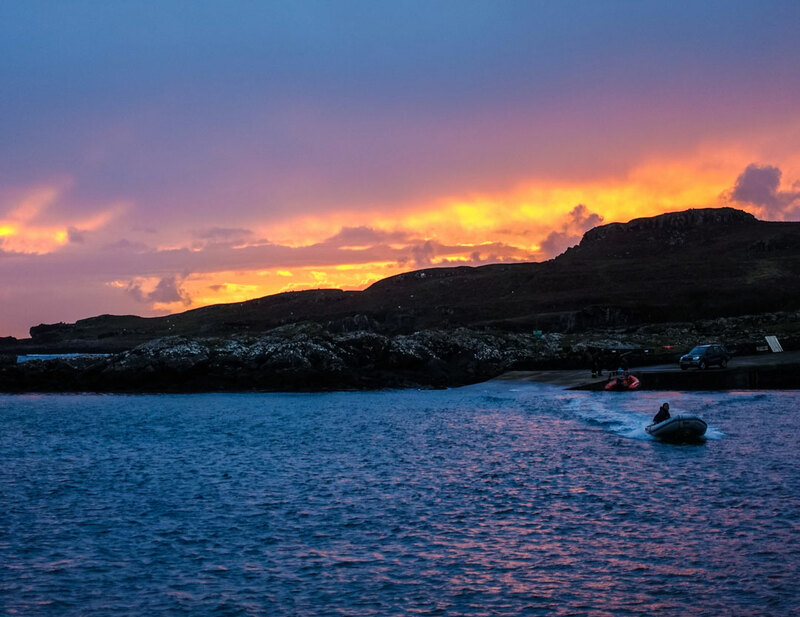 You can enjoy an anchordram as well as a glass of wine courtesy of the Wine Society with your meal, or a refreshing beer from the Laig Bay Brewing Company on Eigg. 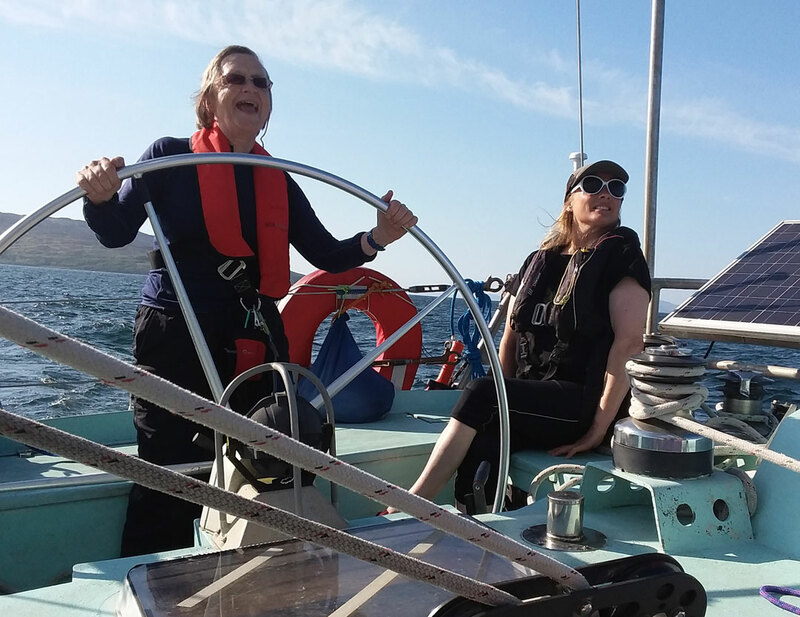 Our May 2019 voyage sets out from Mallaig on Sunday evening, and we aim to return to anchor off Eigg on the following Thursday afternoon. 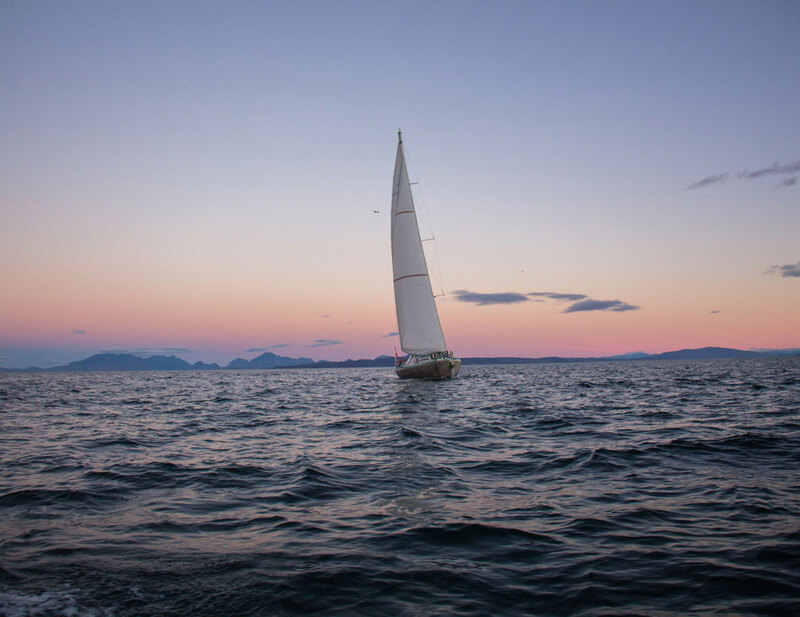 There may be time on the island the following morning, and there are a couple of options for departing Eigg for Mallaig or Arisaig that day. 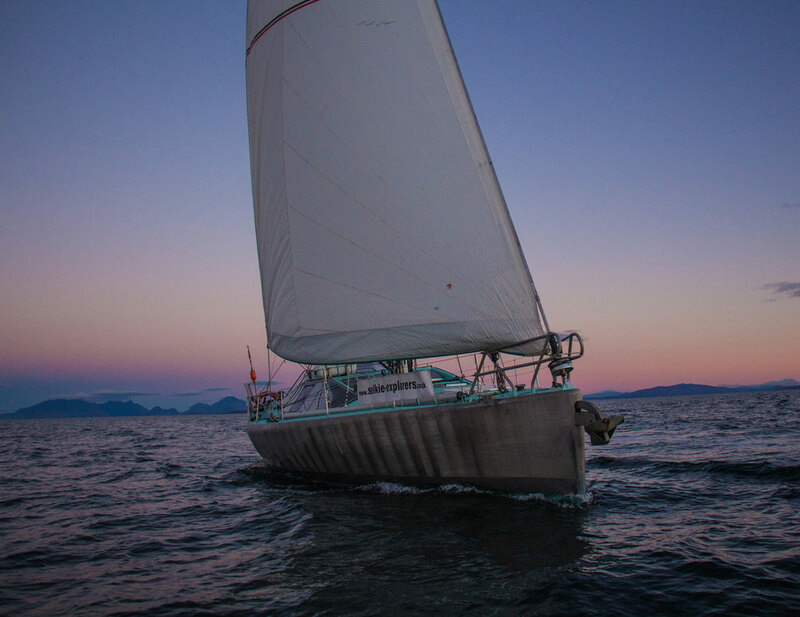 The price paid for this 5-night trip is dependent on the type of bunk and includes all onboard meals. 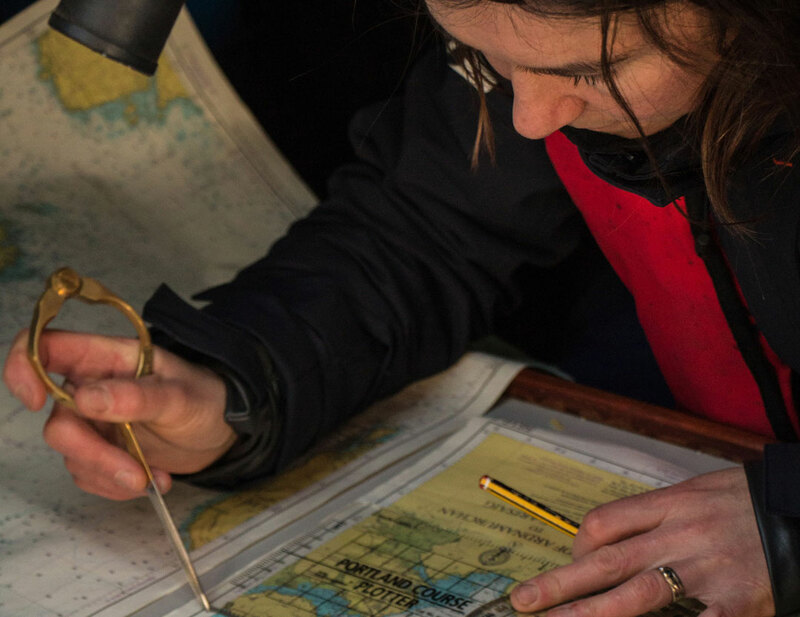 For more information or further clarification, please get in touch with Selkie Explorers using the methods listed on our Contact page.